What do you expect to find looking for photo booth rental? High-quality services? Affordable cheap prices? Deep possibilities of customization? It's not hard to find combination of all this options in one photo booth anymore! West 6 Photo Booth was created to make sure everyone could afford a photo booth. LITERALLY everyone. Here at 199 Photo Booth we provide fun, engaging, and high-quality photo booth services by low prices for event guests. Photo booth rentals are the most popular services for wedding receptions, sweet sixteen parties, Bar and Bat Mitzvah parties, along with a growing number of other public and private events. In addition to the photo booth, props, personal design of template, printing of unlimited photo strips, we also include professional photo booth attendant to service the photo booth and to help guests construct the guest book of photo strips. Online image hosting, USB drives containing the images are readily available. 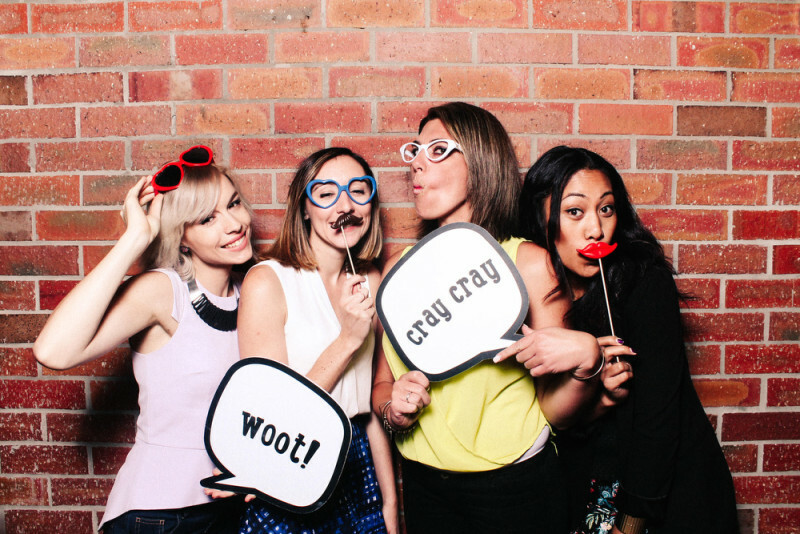 Think outside the booth and book West 6 Photo Booth for your next event!